New tools also give you powerful insight into your app's memory use. The procstats tool details memory use over time, with run times and memory footprint for foreground apps and background services. An on-device view is also available as a new developer option. The meminfo tool is enhanced to make it easier to spot memory trends and issues, and it reveals additional memory overhead that hasn't previously been visible. Printer manufacturers can use new APIs to develop their own print services — pluggable components that add vendor-specific logic and services for communicating with specific types of printers. They can build print services and distribute them through Google Play, making it easy for users to find and install them on their devices. Just as with other apps, you can update print services over-the-air at any time. Client apps can use new APIs to add printing capabilities to their apps with minimal code changes. In most cases, you would add a print action to your Action Bar and a UI for choosing items to print. You would also implement APIs to create print jobs, query the print manager for status, and cancel jobs. This lets you print nearly any type of content, from local images and documents to network data or a view rendered to a canvas. 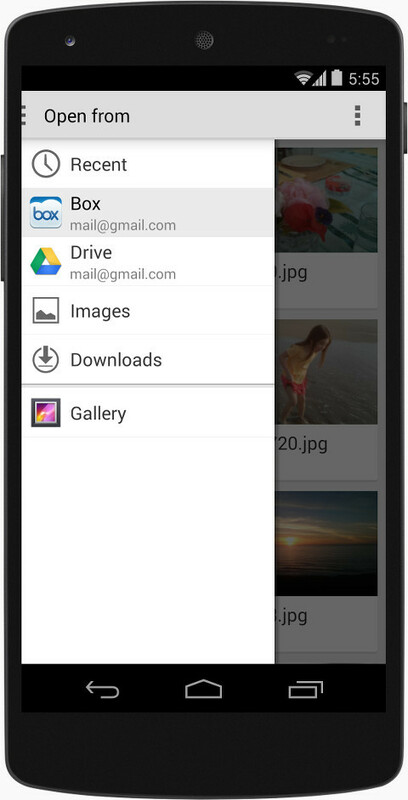 For broadest compatibility, Android uses PDF as its primary file format for printing. 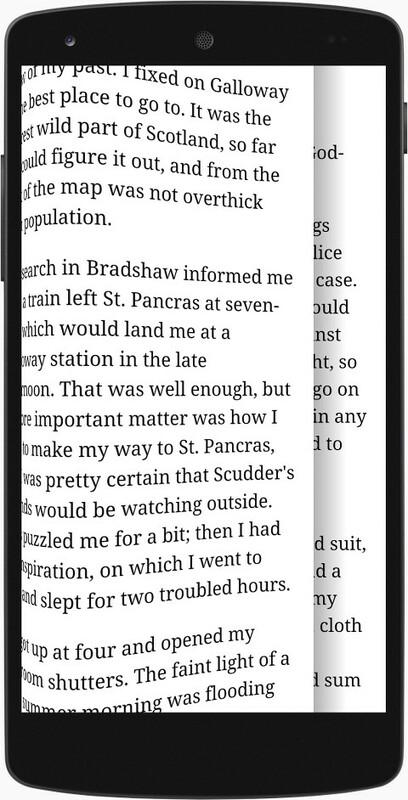 Before printing, your app needs to generate a properly paginated PDF version of your content. For convenience, the printing API provides native and WebView helper classes to let you create PDFs using standard Android drawing APIs. If your app knows how to draw the content, it can quickly create a PDF for printing. 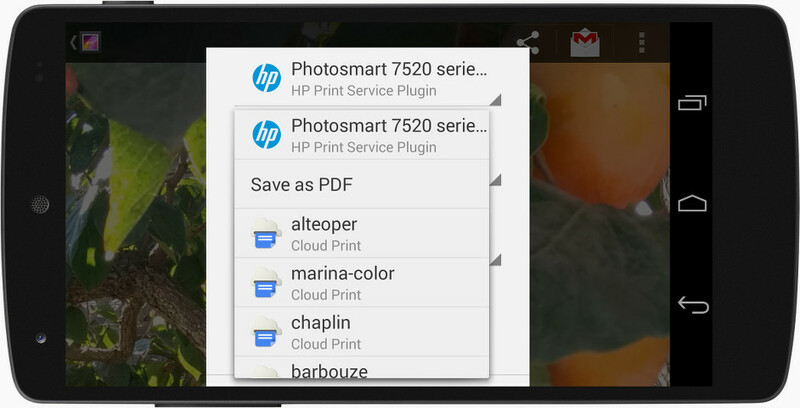 Most devices running Android 4.4 will include Google Cloud Print pre-installed as a print service, as well as several Google apps that support printing, including Chrome, Drive, Gallery, and QuickOffice. Box and others have integrated their services into the storage access framework, giving users easy access to their documents from apps across the system. If you build a document provider for a cloud or local service, you can deliver it to users as part of your existing Android app. After downloading and installing the app, users will have instant access to your service from any app that participates in the framework. This can help you gain exposure and user engagement, since users will find your services more easily. If you develop a client app that manages files or documents, you can integrate with the storage access framework just by using new CREATE_DOCUMENT or OPEN_DOCUMENT intents to open or create files — the system automatically displays the standard UI for browsing documents, including all available document providers. You can integrate your client app one time, for all providers, without any vendor-specific code. As users add or remove providers, they’ll continue to have access to their preferred services from your app, without changes or updates needed in your code. The storage access framework is integrated with the existing GET_CONTENT intent, so users also have access to all of their previous content and data sources from the new system UI for browsing. Apps can continue using GET_CONTENT as a way to let users import data. The storage access framework and system UI for browsing make it easier for users to find and import their data from a wider range of sources. 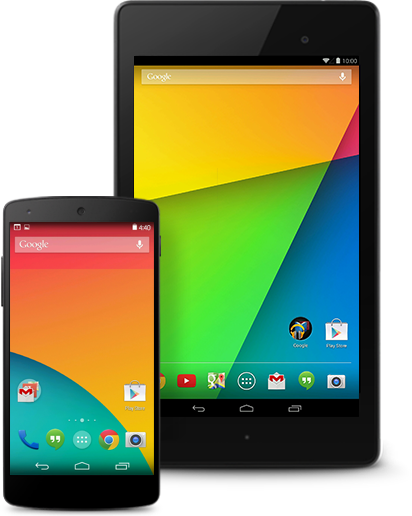 Most devices running Android 4.4 will include Google Drive and local storage pre-integrated as document providers, and Google apps that work with files also use the new framework. Sensor batching is ideal for low-power, long-running use-cases such as fitness, location tracking, monitoring, and more. It can make your app more efficient and it lets you track sensor events continuously — even while the screen is off and the system is asleep. 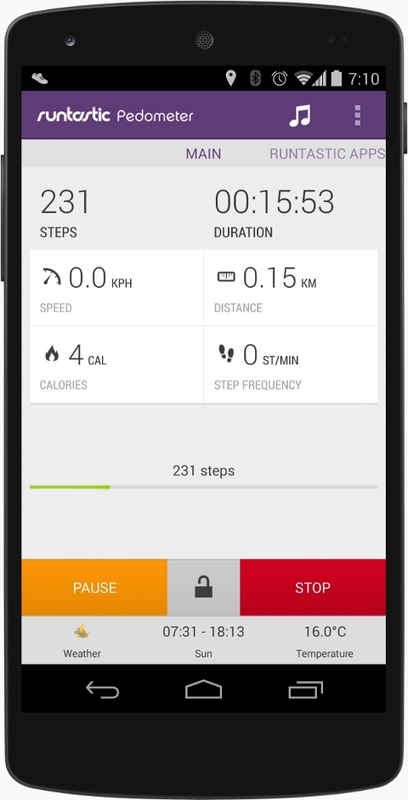 Moves and Runtastic Pedometer are using the hardware step-detector to offer long-running, low-power services. 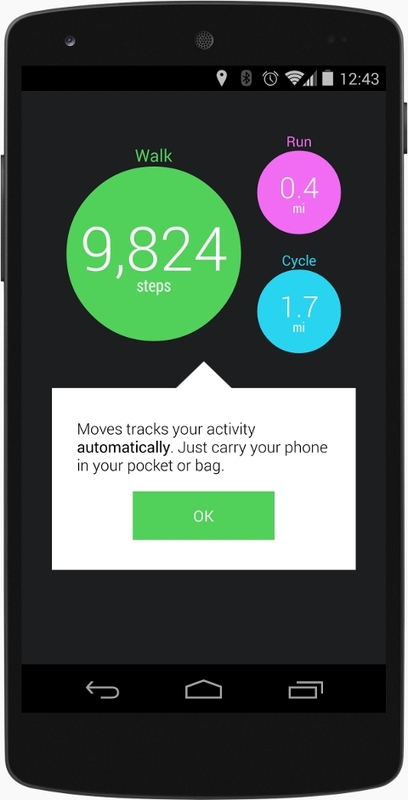 The step detector analyzes accelerometer input to recognize when the user has taken a step, then triggers an event with each step. The step counter tracks the total number of steps since the last device reboot and triggers an event with each change in the step count. Because the logic and sensor management is built into the platform and underlying hardware, you don't need to maintain your own detection algorithms in your app. Step detector and counter sensors are available on Nexus 5, and we're working with our chipset partners to bring them to new devices as soon as possible. The new provider and semantics help to improve the user's experience when multiple messaging apps are installed, and they help you to build new messaging features with fully-supported, forward-compatible APIs. A new immersive mode lets apps use every pixel on the screen to show content and capture touch events. Apps can use new window styles to request translucent system bars. 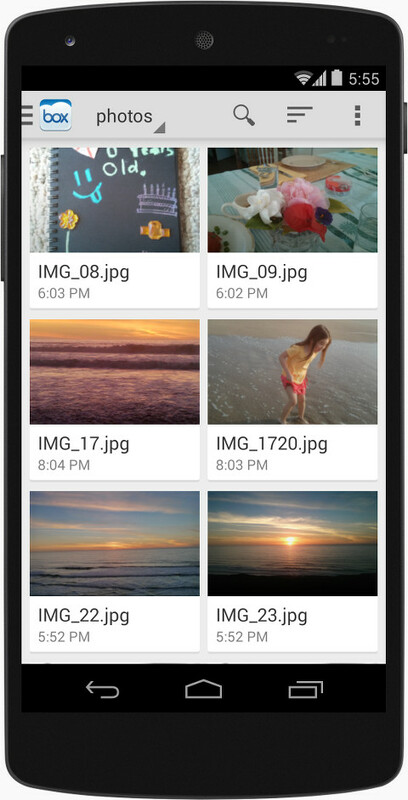 Now it's easy to create high-quality video of your app, directly from your Android device. 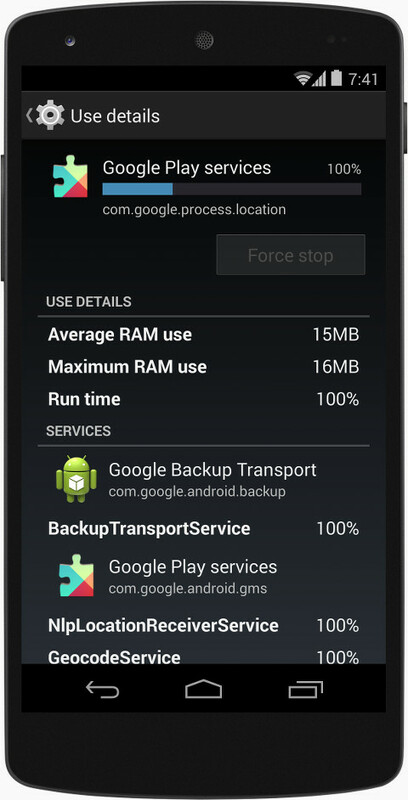 Android 4.4 adds support for screen recording and provides a screen recording utility that lets you start and stop recording on a device that's connected to your Android SDK environment over USB. It's a great new way to create walkthroughs and tutorials for your app, testing materials, marketing videos, and more. With the screen recording utility, you can capture video of your device screen contents and store the video as an MP4 file on the device. You can record at any device-supported resolution and bitrate you want, and the output retains the aspect ratio of the display. By default, the utility selects a resolution equal or close to the device's display resolution in the current orientation. When you are done recording, you can share the video directly from your device or pull the MP4 file to your host computer for post-production. You can access screen recording through the adb tool included in the Android SDK, using the command adb shell screenrecord. You can also launch it through logcat in Android Studio. 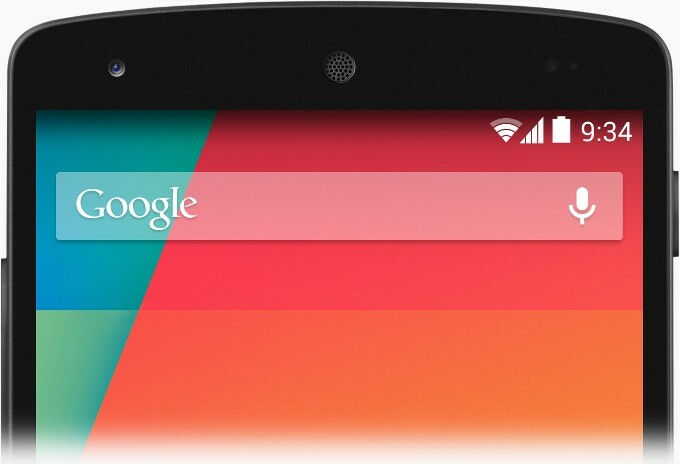 Android 4.4 updates the platform's HTTP Live Streaming (HLS) support to a superset of version 7 of the HLS specification (version 4 of the protocol). See the IETF draft for details. 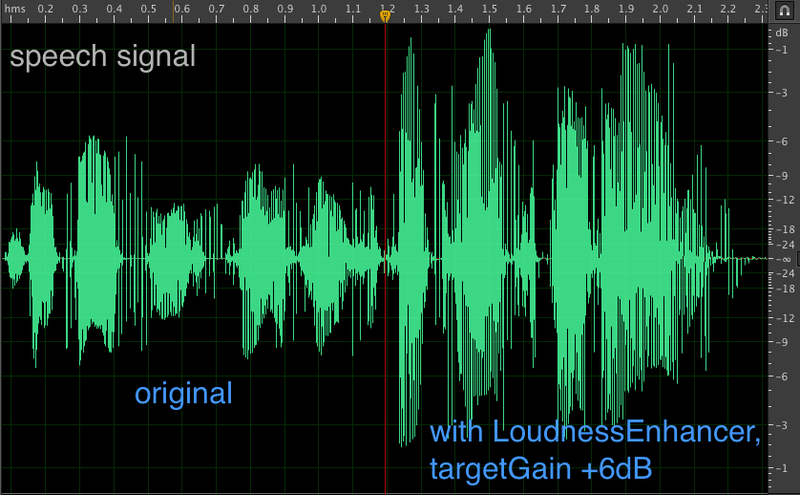 Visualization of how the LoudnessEnhancer effect can make speech content more audible. 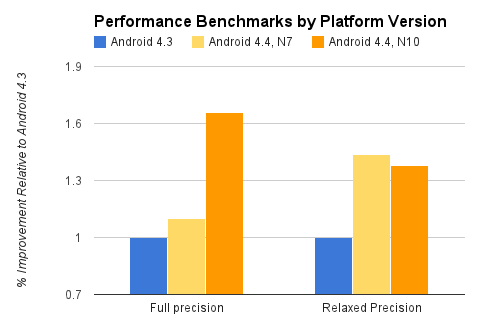 Performance benchmarks for Android 4.4 relative to Android 4.3, run on the same devices (Nexus 7, Nexus 10). When you build an app that uses the RenderScript through the NDK, you can distribute it to any device running Android 2.2 or higher, just like with the RenderScript support library available for framework APIs. Android 4.4 upgrades its SurfaceFlinger from OpenGL ES 1.0 to OpenGL ES 2.0. 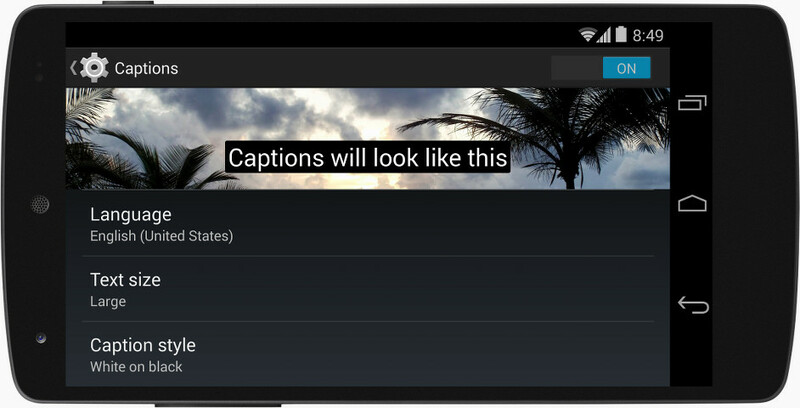 Apps can now refer to the user's system-wide captions preferences. An example of the expected display style is shown right in the settings. Declaring a drawable as auto-mirrored helps you prevent duplication of assets in your app and reduces the size of your APK. When you have drawables that are the reusable for both LTR and RTL presentations, you can declare the default versions as auto-mirrored and then omit those Drawables from your RTL resources. The Force RTL layout option makes it easier to test your app's localization. To make it easier to test and debug layout mirroring issues without switching to an RTL language, Android includes a new developer option to force RTL layout direction in all apps. The Force RTL layout option switches the device to RTL layout for all locales and displays text in your current language. This can help you find layout issues across your app, without having to display the app in an RTL language. 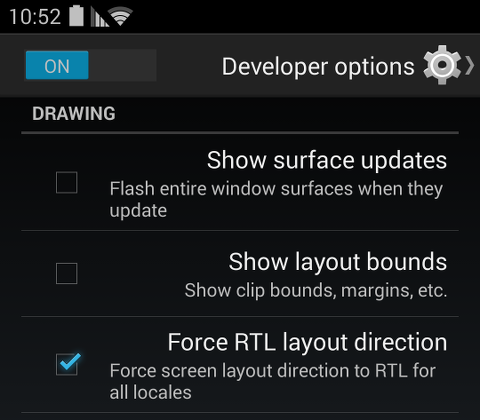 You can access the option in Settings > Developer options > Force RTL layout direction. The new procstats tool lets you check the memory use of apps and services over time. The enhanced meminfo tool lets you see details of memory use for an app. 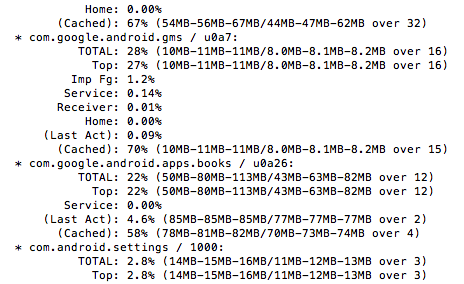 You can access procstats from the adb tool included in the Android SDK, adb shell dumpsys procstats. 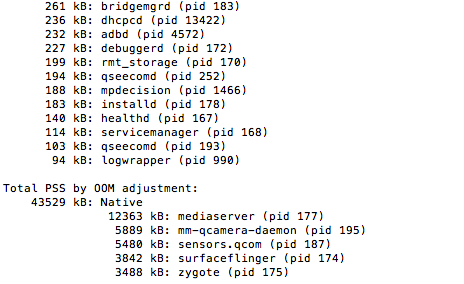 Also, for on-device profiling, see the Process Stats developer option, below. 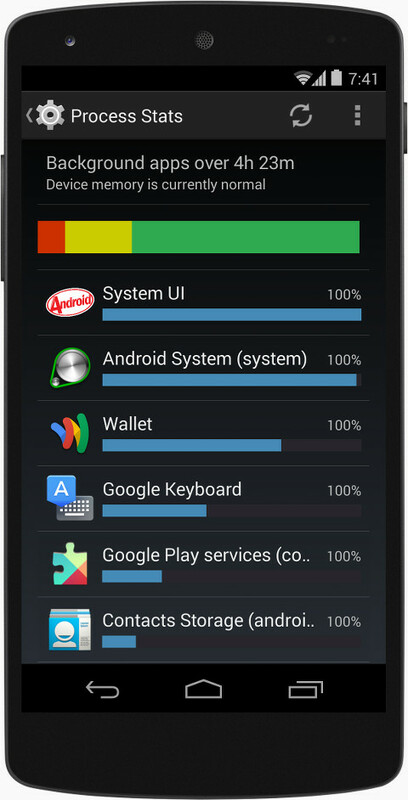 Process stats is a convenient way to check your app's memory use. You can see how your app compares to other apps and zoom in on specific data about your app or it's background services.